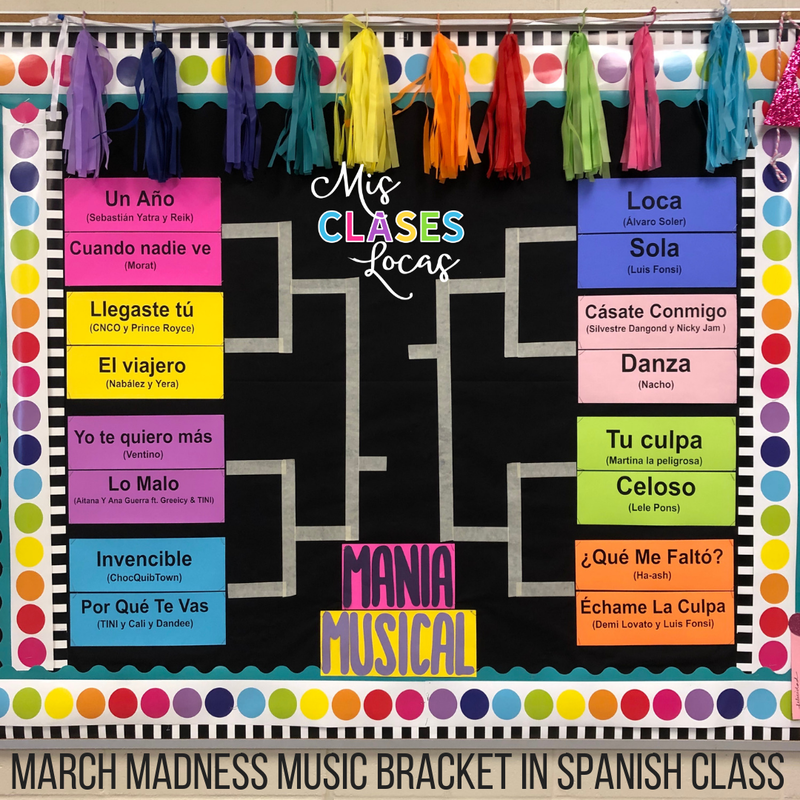 Inside: March Music Madness in Spanish class to spice up the winter updated for 2019! 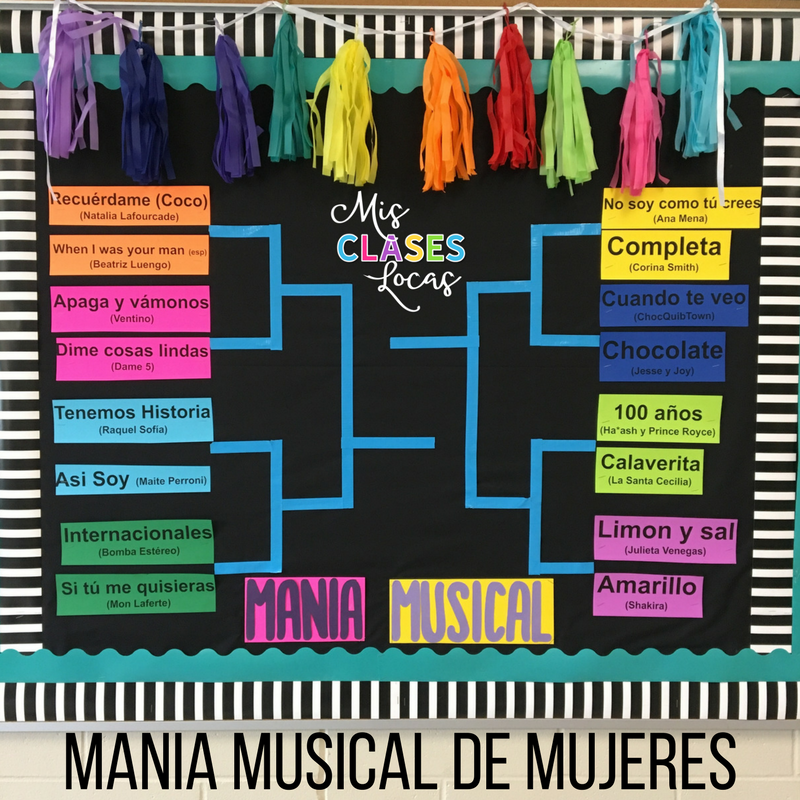 This also includes the evolution of the many brackets, including Mania musical de mujeres. It is about that time of year that everything is all brackets. This is my fifth year doing an all class March music bracket competition. I know there are MANY variations by many different teachers who are desperate to spice up a dreary time of year. March Bracket 2017 - My hs assistants were less particular and the actual bracket was not up to my OCD standards. (I have to learn to Let It Go...plus I am not sure who won that year). If this is something you would like to do in class multiple years download the growing Bracket Bundle here. 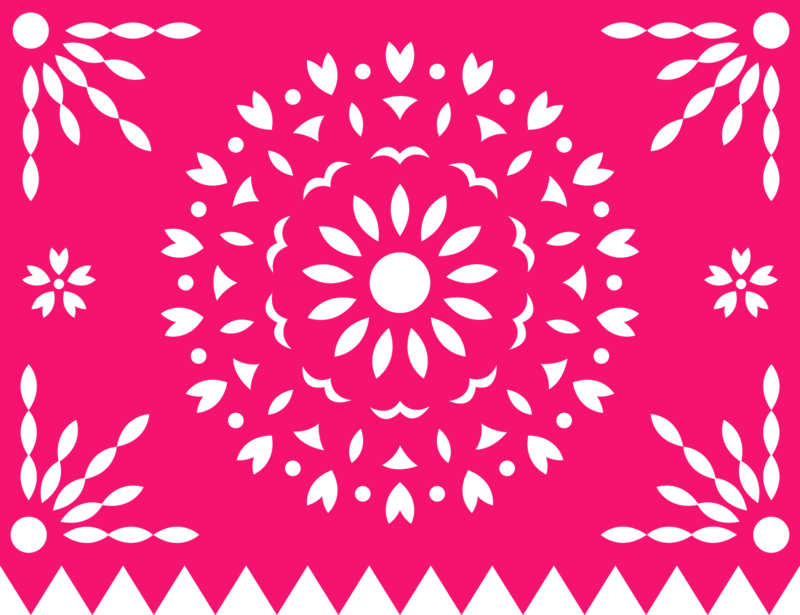 It is updated to include 5 separate brackets (March 16, April 16, March 17, March 18 & the brand new March 19! It includes an editable slide show with embedded videos, bracket & bulletin board for each. If you already have it, make sure to download the new version. My plan is to keep adding my brackets each year to this bundle. For logistics, starting in March all classes watch and vote for one pairing each day. They will vote via google form if I am on top of it, with this free voting form or old fashioned tally on the board. To keep it easy for a department of one, all classes will have the same bracket, and as a school decide who wins and moves on. This way on the giant bulletin board we can all follow along with who is winning. 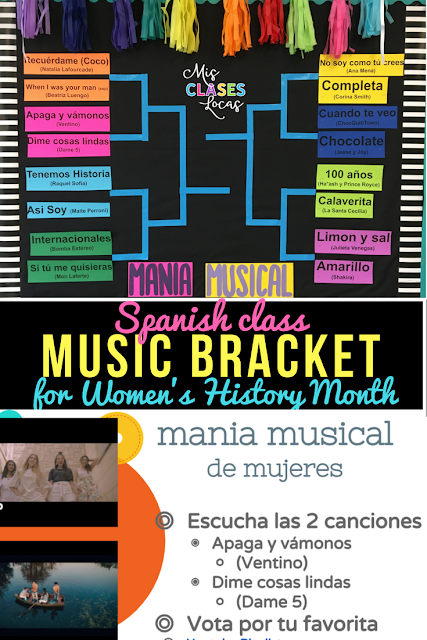 I plan to post the playlist, bracket and voting forms on Google Classroom, and as a class starter or brain break, students will vote each day. We will probably start by watching them as a class at the start of class or as a brain break, but once we have moved past round one, students will re-watch them on their own if needed and vote. In later rounds we might go deeper with songs as well if time allows. I know many other teachers do something similar and each have their own twist. You could do the whole bracket in a couple days if needed, but I personally like to spread it out to give some life to a dreary time of year in Iowa. 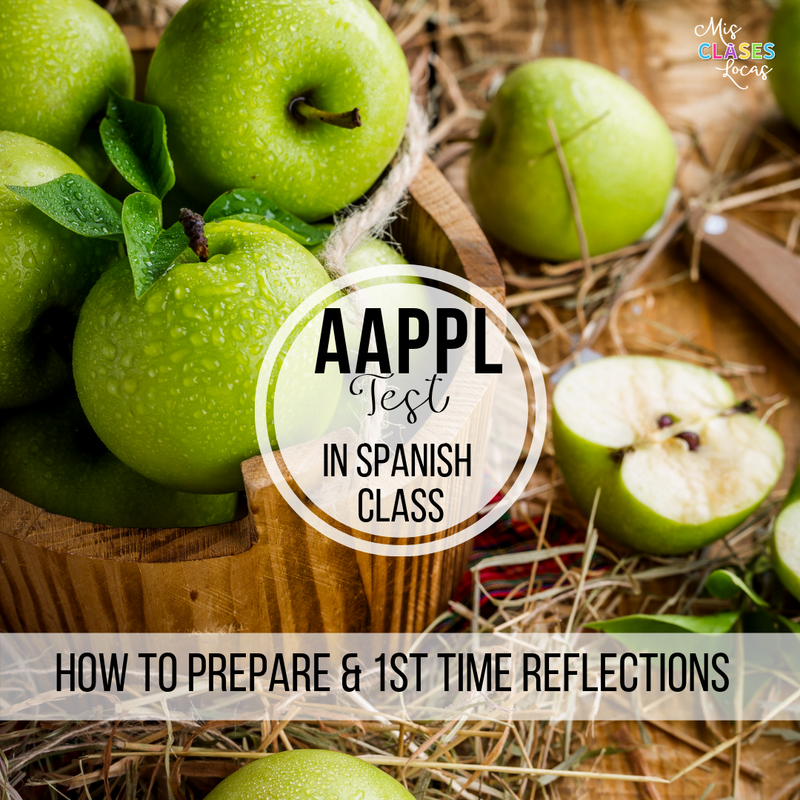 Some teachers also go much more in depth with later songs, learning about the artists, analyzing the lyrics and more. For me it is just a class starter or brain break to mix it up. If you are using my bracket, please post them as you go on social media and tag @misclaseslocas so we can compare! If you are doing something similar, please share your bracket in the comments & I will add them here! So . . . important question. 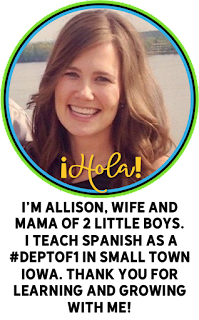 Do you show the official videos to your students in class? I just watched "Lo Malo" and I don't think I could show that one in class due to the suggestive dancing.